We pride ourselves in providing great information, quality products, and exceptional service to our customers. Personalised and exceptional customer service. Doyles Timber and Hardware have a great team, with many working within our business for the length of their working life. Our team have specialist knowledge of timber and hardware and our focus is providing a personalised service to each and every one of our customers. I couldn’t be happier with Doyles Timber and Hardware. From the very first time I walked in the door at Doyles more than 10 years ago, through to today, they have looked after me and my business. This is where I get all my supplies. They have a good customer focus. I love going there, everyone knows our name, and they help – they actually help. It’s so rare in that industry. There’s not another hardware store that I know of, where you get that level of personalised service. They have been the best support for my business. Doyles go out of their way to look after me. They are always very helpful. They offer a personalised service and have a friendly team of staff. As far as building products go – from their range of timbers through to tools and materials – they pretty much have it covered. And, the quality of the stock they sell is better than others around. Plus, if they don’t stock something, they’re more than happy to source it for me. I’m very loyal to Doyles as they always look after me. I’ve been using Doyles for more than 10 years. Their service is genuine. They have a good range of hardwoods and if there is anything they don’t have in stock, they will order it in for me and delivery is fast turnaround. I have been using Doyles Timber and Hardware for close to 20 years, originally through another builder, and now with my own business. What keeps me coming back is their service, and their knowledge. And, the quality of their timber. Their pricing is also competitive. The team at Doyles know me well, and my business. I can ring up on any day and let them know what I need, and they’ll organise it for me, saving me time. Or if they don’t have it in stock, they’ll source it for me. I also refer them to other builders and even my clients because I know they’re good at what they do and they have quality products. I have been using Doyles Timber and Hardware since I established my own building business more than 7 years ago. They offer great customer service and we have a good relationship, which you don’t really get with the larger organisations. Their range of timbers is good quality and on the rare occasion they don’t have something in stock, they’ll get it in for us without hassle. We build a high end product for our customers and I know that I’m getting good quality timber, that’s consistent, and the price is equivalent to the quality of the product we receive. Everybody at Doyles knows exactly what they’re talking about. Whether you go the hardware and talk to the staff in the hardware section, or the team in the timber yard – and that extends to the people at the check out and the guys that drive the delivery trucks. Nothing ever seems to be too much trouble for them to deal with and I know that I’ll always be looked after with Doyles. The team at Doyles Timber and Hardware provide great customer service and they can turn things around quickly for my business. I get most of my timber through Doyles as I know they sell good quality products. I’ve been using Doyles for more than 32 years and will continue to use them in the future for my timber and building supplies.  Unlike other timber and hardware suppliers, the Doyles Timber and Hardware team are friendly and there’s always recognisable staff. What’s important is they know me and they know my business. It makes my job a whole lot easier. There’s a familiarity and a personal service that you don’t get elsewhere. I’ve pretty much grown up with Doyles Timber and Hardware my whole life. My father used them for his business for more than 35 years and now I use them with my own business. It’s the service they offer and it’s what they do well. They know me and they know my business. I’m not just another number. When they say they’re going to do something – they always do it. Plus they have their own delivery team so I know I can rely on them to get things to my work site when I need, at a competitive price. Even if I didn’t live locally, I wouldn’t look at going anywhere else. The biggest point of difference with Doyles is the service you receive. Customer service is something they do well. I keep going back to them because their staff are pretty awesome, and they’ll usually have what I need, or will order it in. I can let them know what I need and they’ll chase it up for me and load it up, which obviously saves me a lot of time. There’s always help there. Their prices are also reasonably competitive and their products are good. I know I can go in, their timber is straight, there’s no chunks out of it because it’s good quality. And, the team will go through and pick out exactly what I need for the specific job I’m doing. It’s the time and effort from the team at Doyles which just adds to the service.